If you do not want to miss the opportunity to live on the Costa Blanca, our real estate agency offers you incredible resale properties in Villamartin - Orihuela Costa. From Petra Hönig we care about all our customers, regardless of their situation. Our sole purpose is to satisfy your needs or goals so that you can feel proud of having trusted in our services. If you are interested in second hand properties in Orihuela Costa, we have an extensive catalog of resale homes in Villamartin, More than 100 different styles of properties to know their qualities and you can opt for one of them. Buying one of our properties you will have the fortune to acclimatize easily and quickly to Villamartin. Villamartin is a group of developments, belonging to Orihuela Costa and located south of the province of Alicante. Villamartin Thanks to its location, you can live in an ideal climate, throughout the year. 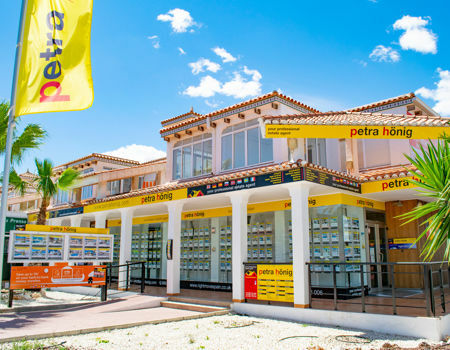 If you want to enjoy the sun during most days of the year, and you want your home to be very close to the beach, go for the resale properties in Villamartin - Orihuela Costa that Petra Hönig offers. The beaches of Orihuela Costa are very popular for their beauty and safety. They offer a very fine sand, perfect to lie down for hours and relax, sunbathing. In the same way, it has crystal clear and clean waters that will allow you to bathe in an idyllic area. 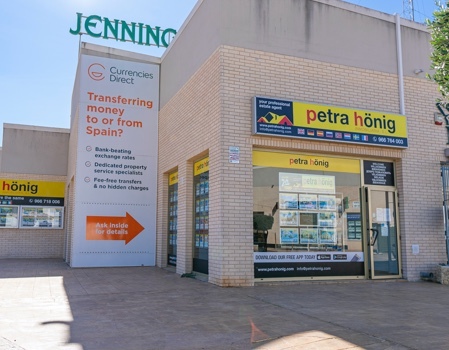 If you have already been able to take a look at our range of resale properties in Villamartin - Orihuela Costa, and want to get in touch with our agency, you can access one of our two offices in Orihuela Costa. Residential Miraflores III. Block 7, Phase B, Local 4. 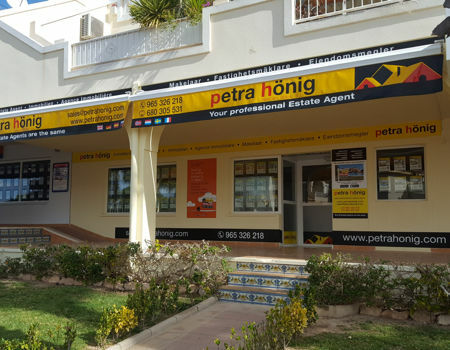 The telephone number of the office is (+34) 965 326 218 and your email sales@petrahonig.com. Av. De las Brisas 6, Local 26. 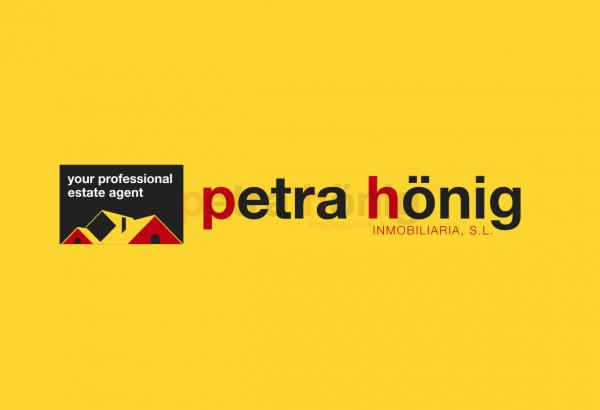 If you wish to telephone this office, or send an email, you can dial (+34) 966 764 003, or write to info@petrahonig.com.